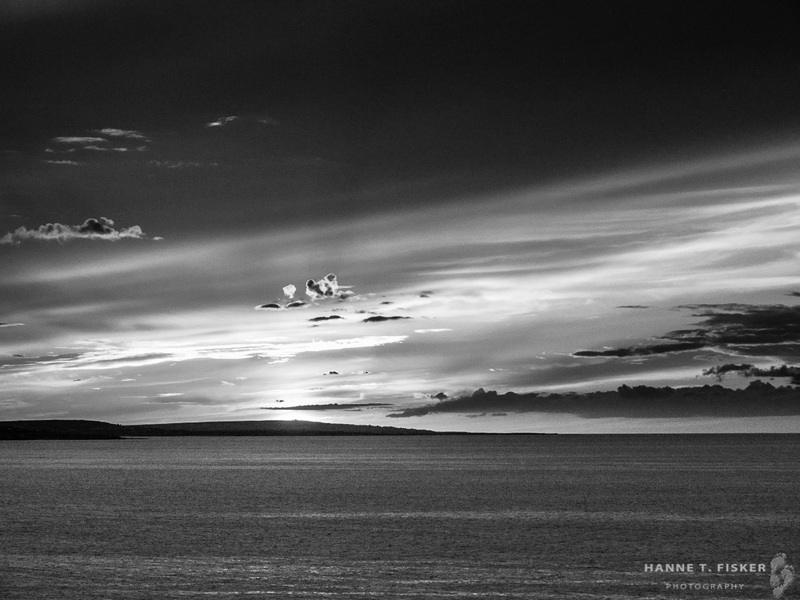 These are stunning images, Hanne. They absorb one – body and spirit. Great series Hanne, very beautiful images! Thank you, Iosatel. It’s much appreciated. Really.